At the 28th Salita del Costo, in Vicenza province, Christian Merli finishes 2nd, 1”96 behind the winner Simone Faggioli. 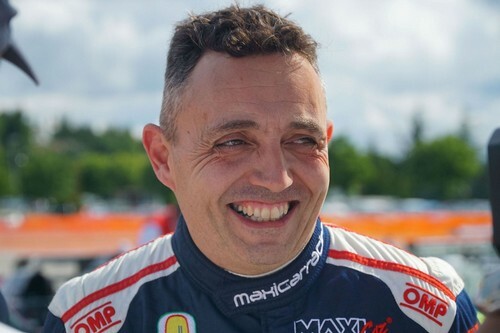 Ahead of the European championship opener on 14 April, the first round of the northern Italy hill climb trophy serves as a test for Merli in his Osella FA 30 Zytek LRM. A single race run of 9,910 km with ten hairpins, starting in Cogollo del Cengio and finishing in Bramonte. 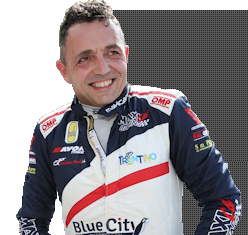 On Saturday, in the first official practice session marked by fog, low temperatures and a wet track, Faggioli finishes 1st in 5’22”47, with Merli 0”40 behind. In the second run, Faggioli in his Norma M20 FC sees the clocks stop on 4’18”42. On Sunday, the single race run. Faggioli posts the best time in 4’06”55, with Merli 1”96 behind. 1st Faggioli (Norma M20 FC), 2nd Merli (Osella FA 30 Zytek LRM) 1”96 behind, 3rd Lampert (Osella FA 30) 13”57 behind.